What a refreshing take on the LitRPG genre! 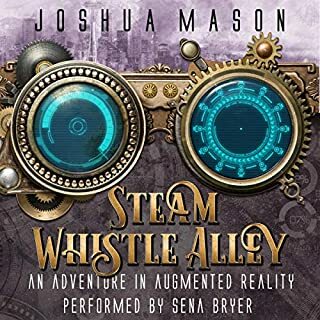 I knew by the description that this was a LitRPG story that worked within an Augmented, and not Virtual or Simulated, Reality. I wasn't sure what to expect from that. Would it lean more toward the perma-death of Portal stories and if not, where would the danger come from? Unlike with the VR versions of LitRPG, for an ARG, the outside IS the inside. It meant the stories blended quite well and it set my imagination going about the possible complications before the complications were presented. It's a standard hero's story here, along with an awkward love story the likes of which you may have seen elsewhere. Both the hero's story and the love story are done well and without major blemishes or believability issues. What sets it apart more than anything is the humor and the respect for gaming conventions. I laughed quite a few times during the reading and the humor came from more than one character and from many directions. There's an interesting blend of Steampunk in the game world and futurism in the background real world and they play together well. It's surprisingly well-narrated and the various voices all sound like different characters. Banjo's "Joysie" accent is unexpected, but it soon become "his" voice. If you think you've seen everything that can be done in the genre, I urge you to give this one a shot. I think you'll be pleasantly surprised. I'll likely pick up the physical edition so I can highlight for easy reference, but I learn by reading AND hearing. The ideas in this book are clear and actionable. it would serve anyone to learn them. Worth it just for the Sorkin takedown! I worried this would be yet another "reform capitalism" treatise, but it isn't. The kids are alright with communism, and they're now the largest demographic. Maybe we can finally get rid of the death cult of private property. If you've ever awakened with the intention to write but had your head hit the pillow later that night with zero words written, this book is for you. Unlike many other books, this one doesn't insist you need to write 10k words per day to be prolific. The author tackles writer's block and fear, and gives truly useful ways to counteract them. In this book you'll find questions few other craft writers address—including a thoughtful critique of outlines and multiple drafts. 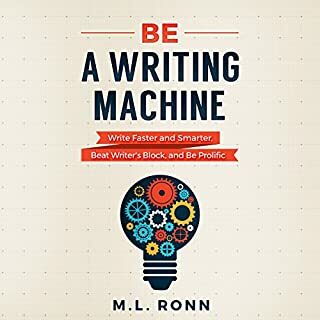 If you're not writing or not writing as much as you'd like, it's very likely this book will help you locate the reason and solve the problem. This is different! GameLit from the NPC POV. This is the first work I've read from this author, and while at first I was taken aback by the NPC perspective, I quickly sank into the amazing depth given to the main character. She may only be an NPC, but her struggle is compelling, her world is rich, and her feelings are palpable. Nora is an amazing character! This time around, we get a native Ludan perspective to flesh out Corbin's Ludus world, and she's quite likeable. If you've read Delvers LLC, I recommend you give this a try. The beginning of the novel may be a bit overwhelming, as you get a lot of information about people you don't yet know and you get it very quickly, but by the second chapter, Corbin's amazing storycraft kicks into high gear. The narration is superb as well. 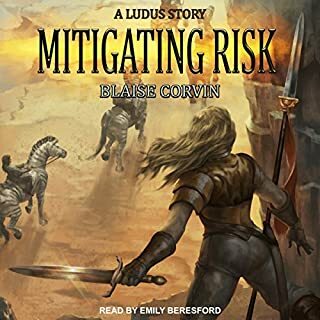 The adventures of Lyrian and co. continue, and they incorporate some characters met in the second novel in the series. The narration is spot on, the pacing is great, and for the gamer, the town building feels accurate. The stakes are ever higher here. I can't wait for the next in the series! An amazing adventure with heart! I'm relatively new to reading this genre, but purely from a storytelling perspective, Chmilenko nails it—especially the paceing. 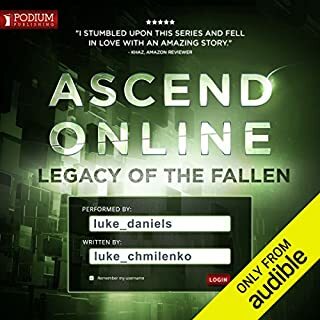 As a gamer, listening to this book made me feel like I was right there in Ascend Online with the main characters. I will immediately download the next. About the narrator: At first I wasn't sure I'd take to him, but his capacity with different voices and the rhythm of his narration sold me on the story. You'll laugh and be inspired. Would you listen to The Subtle Art of Not Giving a F*ck again? Why? I listen to it regularly. 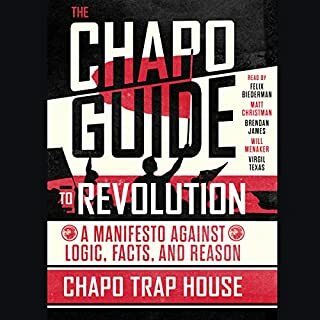 It's an entertaining, funny, and useful book. You can't really beat that! 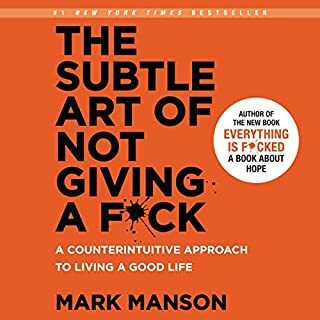 What other book might you compare The Subtle Art of Not Giving a F*ck to and why? "The Icarus Desception" by Seth Godin. This book is funnier, though. What does Roger Wayne bring to the story that you wouldn’t experience if you just read the book? He's a talented reader who doesn't bring attention to himself and yet the reading isn't flat either. He sounds like a friend going on a monologue with you over beers. 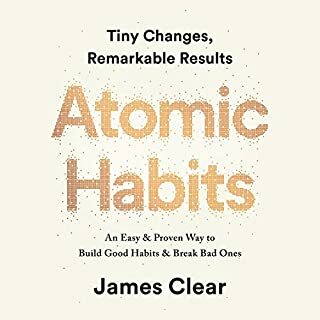 If you want to laugh and be inspired to make real changes in your life, this is a good place to start. Quantum Hughes' life is stuck on repeat. 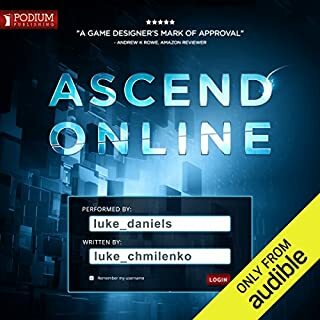 While trapped in The Loop, a virtual entertainment dreamworld, he struggles to free himself from a glitch that forces him to re-live the same day over and over. Everything changes after Quantum receives a mysterious message from a woman named Frances Euphoria, the first human player he has made contact with in years. Once Frances appears, members of the Reapers, a murder guild, begin surfacing in The Loop, hoping to capture Quantum, or worse - kill him. "France is dangerous? Maybe if you're a snail." 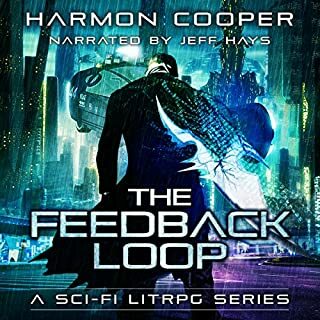 Where does The Feedback Loop, Book 1 rank among all the audiobooks you’ve listened to so far? This isn't a very good question because I read all sorts of different kinds of books and they aren't comparible. What other book might you compare The Feedback Loop, Book 1 to and why? "All Our Wrong Todays", "Ready Player One", "Neuromancer". Jeff Hays' reading is always superb. 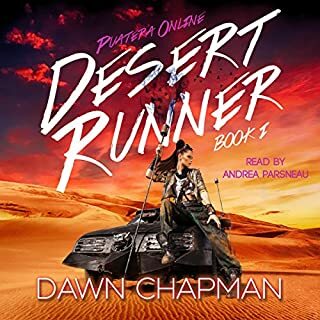 I've gotten audible books in genres I don't normally read because his narration is so good. I DID listen to it all in one sitting. This was my first LitRPG novel and it's really turned me on to the genre!